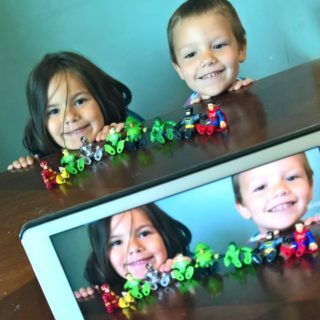 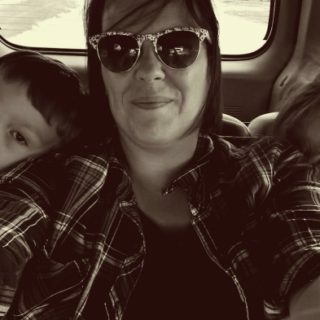 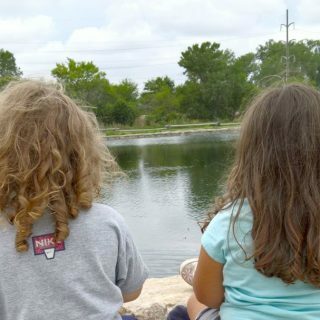 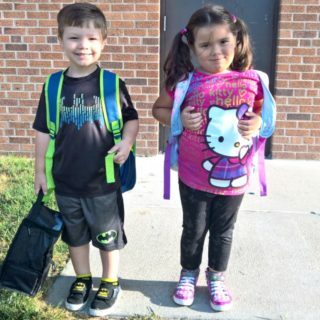 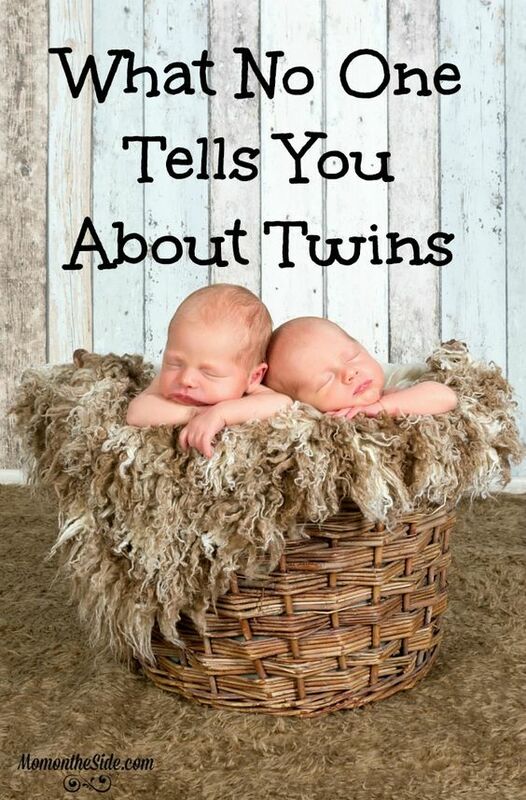 What have been the hardest things about raising twins? 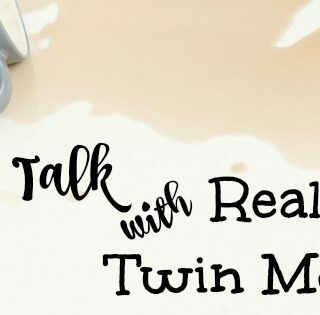 On the 15th of every month, the Real Talk with Real Twin Moms Series brings you real answers to the questions most moms of twins have. 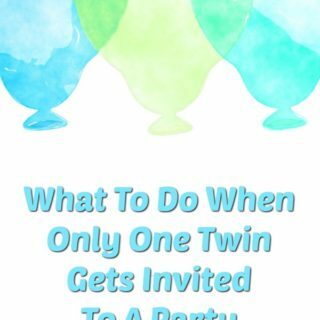 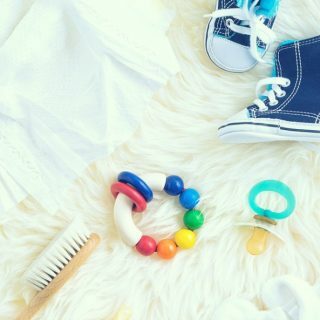 Everything from finding out you are having twins, to delivering twins, the struggles and rewards, and even marriage after twins….